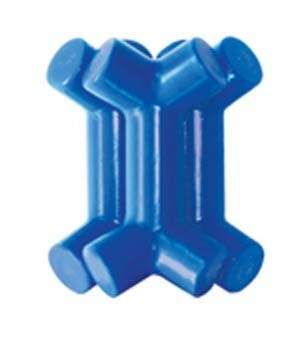 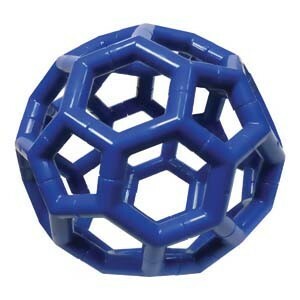 A great companion product to the popular X-Ball® and Ball of Whacks®! 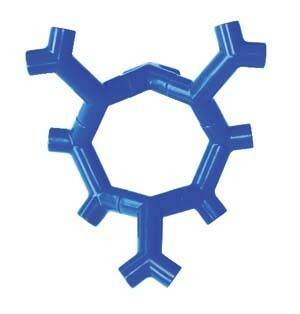 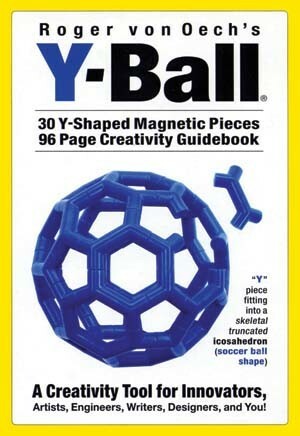 The inspiration for the Y-Ball® is the skeletal truncated icosahedron, an orb-like geometric figure long admired for its beauty, more commonly referred to as a soccer ball. 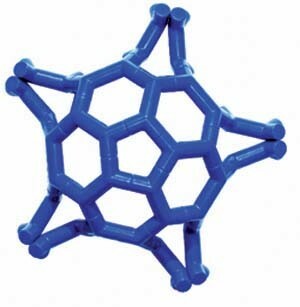 As you start to “kick around” some creative ideas, you’ll find the magnets lead you to construct more interesting shapes than you expected. 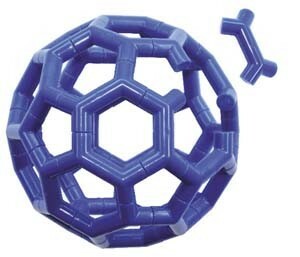 • Just PLAY with it!